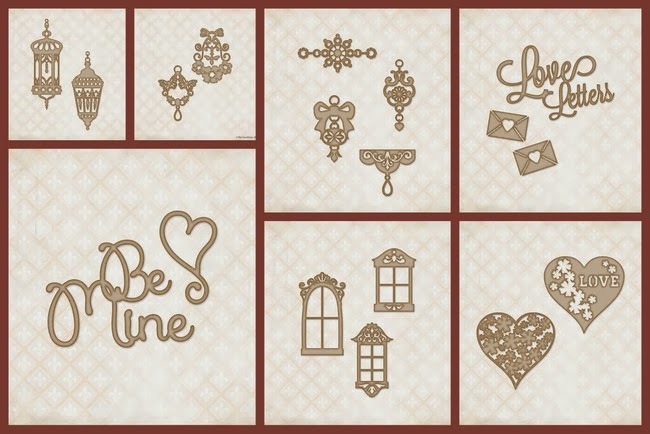 Erin Blegen: My Scrap Cabin: Blue Fern Studios Sketch Challenge! 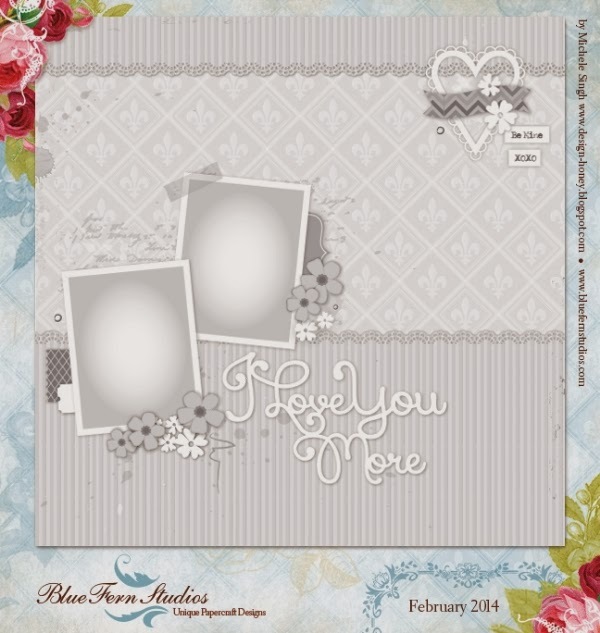 Webster's Pages: "Sprinkled With Love"
One Final Look @ the February MMM Kit! Blue Fern Studios Sketch Challenge! Another amazing chipboard prize pack to be won too! These are all newly released designs, and here is your chance to get them all!